When it comes to real estate the Sudden Valley area has some of the finest homes. 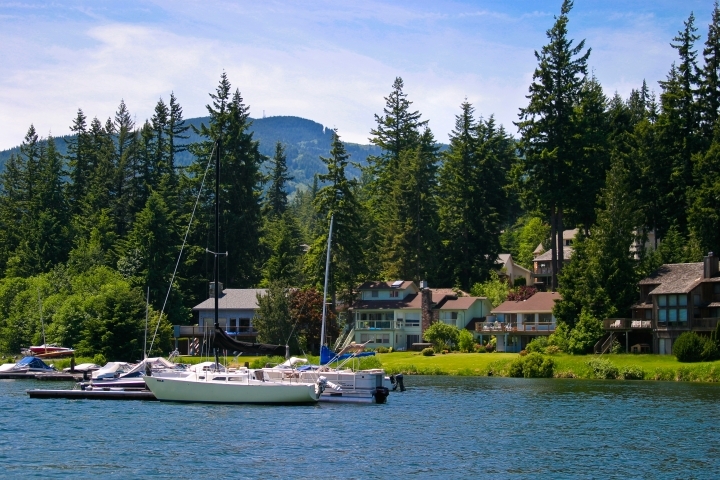 Located in Whatcom County, Washington, Sudden Valley is one of the nicest areas of the state to call home. There are many homes for sale in the area. If you are looking to build a new home, the area also has many different sized of lots to choose from. Land in the area is very flat and easy to build on. If you are looking for a house on the lake, you can’t ask for a more beautiful location than Sudden Valley. Views from the lake are simply stunning. A perfect blend of modern living located in the heart of nature, this area of the state is breath taking. Many of the homes in the area have been there for quite some time but the majority of them have been beautifully maintained. There are also many newer homes on the market if that is what you are looking for. 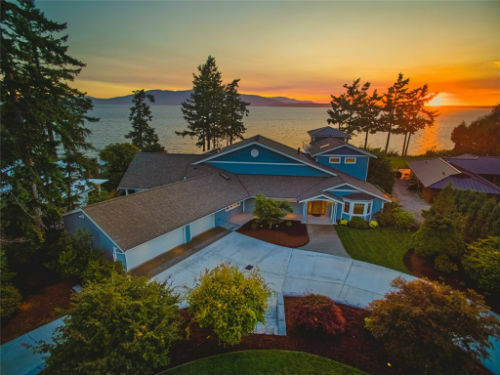 Homes in the area range from modest 1800 square foot homes to lavish estates with many different bedrooms. Homes in the area have been carefully selected to blend in with the surroundings giving the area a natural look. Residents here in Sudden Valley take pride in their ownership and most of the houses are well kept. Keeping up with their homes has allowed residents to maintain the values of their homes and make other real estate in the area sell quickly. So if you are looking to purchase a home in the area, you should keep this in mind. Parks and play grounds can be found throughout the area and there are many hiking trails for everyone to enjoy. The local YMCA has a top of the line fitness center so that residents can stay healthy. An Olympic sized pool is also located at the YMCA and is the perfect place to take a dip. There is also an outdoor adult pool for those looking for a more relaxing experience. A marina is locked in the area and is the perfect place to launch or store your boat. Many different amenities are available at the marina for the residents’ convenience. So if you own a boat this is the perfect chance for you to spend more time on the water. Many of the residents are avid boaters so you will make a lot of new friends while enjoying your favorite pastime. Lot sizes range from a few thousand square feet to over an acre. So no matter what size home you are planning to build, you will find the perfect tract to fit your needs. Lots range in price depending on the proximity to the lake. 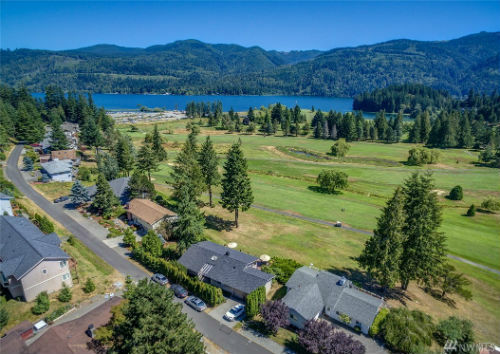 But if you are looking for a premiere piece of land to build your dream home you can find it on the shores of Lake Whatcom. Just imagine waking up every day to the gorgeous views of this very beautiful lake. If you are looking for something a little smaller than a house, the area also offers some really nice condos. Condo living here at Sudden Valley is very laid back. There are many different units to choose from so no matter what sized condo you are looking, for you can find it here. Many people who have retired to the area have chosen condo living because of its hassle free living. This is perfect for those looking for a second home and these condos are very affordable. A close net community of just over 7000 people, this area of the state has that small town feel that many people are looking for. Crime is very low in the area and you can feel safe walking down the street. A perfect place to raise a family, Sudden Valley has a modern school system that has good ratings. So if you have a family or planning to start one, this is the perfect place to settle down. 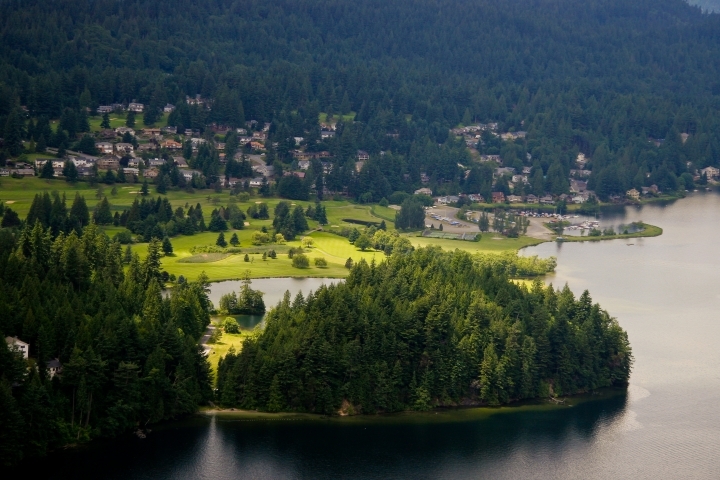 One of the best features of the area is beautiful Lake Whatcom. 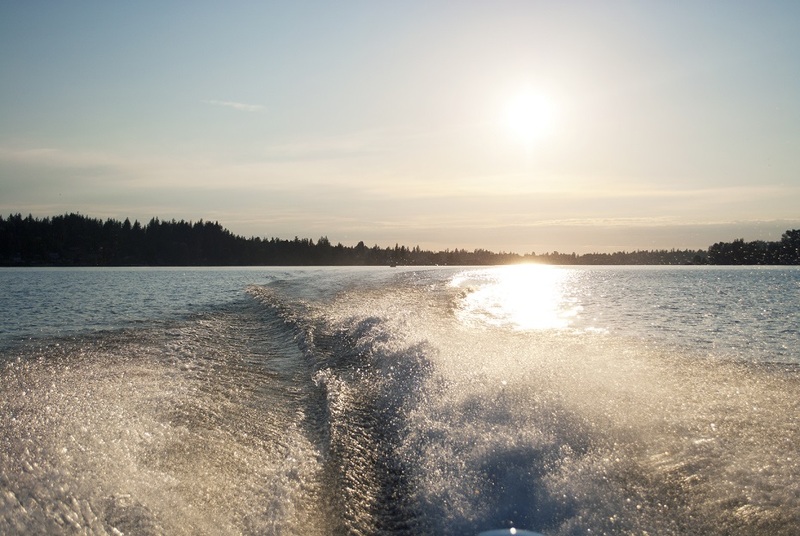 Here residents can enjoy boating, fishing and wildlife viewing. This pristine lake is home to many different species of wildlife. This is the perfect place to enjoy a day out with the family. Fresh air and beautiful views are two reasons the residents love this area so much. Quality of life here at Sudden Valley is very high and many people enjoy the benefits of living so close to nature. Many people in the area enjoy outdoor activities such as camping, kayaking, fishing and hiking. If staying active is appealing to you then you will be right at home here in Sudden Valley. An afternoon stroll along one of the neighborhoods’ streets is the perfect way to unwind. Stimpson Family Nature Reserve is the perfect place to get away from it all and is located close to Sudden Valley. There are many different trails that stretch for many miles giving visitors plenty of opportunity to enjoy nature. This large natural area has been preserved for everyone’s enjoyment and will always be a place of wonder for those who visit. Another feature that residents get to enjoy is the Sudden Valley golf course. This golf course is one of the most beautiful in the area and rates are affordable. This 18 hole golf course has many different tee time options that will fit anyone’s schedule. So if golf is your game, this is the place for you. Once only a ranch, Sudden Valley has grown over the years to be a thriving little community. With lots of different activities to choose from this area is the perfect place to call home. So if you are looking for a new home, why not consider this area of the state? So if you are looking for a home in the Sudden Valley area, contact your realtor today and get the process started. You will find a wide range of homes to choose from at several different price ranges. So no matter what sized home you are looking for, you can find it here.